4. There is no species restriction for tournament qualifications. The contingency rewards program applies to salt water and freshwater bass, crappie, walleye, salmon, trout, and catfish tournaments. 1. Win an eligible tournament. 2. Finish second place out of the money. 1. The fisherman or fishing team winning or finishing 2nd place out of the money in an eligible tournament will receive a check from Solar Bat® in the amount of the entry fee, up to a maximum entry fee of $200.00. The fisherman or fishing team will also receive a $100.00 gift certificate from the dealer where the Solar Bat sunglasses were purchased. 2. In team tournaments, with both team members eligible, 100% of the entry fee and $100.00 gift certificate will be awarded. If only one team member is eligible 50% of the entry fee plus $50 gift certificate will be awarded. 3. On “Black Friday” in November of 2016 the name of everyone who registered for BAT BUCKS will be placed in a drawing along with all Solar Bat® email subscribers. The lucky winner will receive one free Solar Bat® sunglass of their choice each year for the next three years. The winner will be announced via an email blast. 1.Fisherman must have purchased a pair of Logo or Signature series Solar Bat® sunglasses and registered with Solar Bat. Purchase and registration makes the fisherman eligible for BAT BUCKS for two calendar years. Date of purchase must be prior to submission for the BAT BUCKS. 2. Fisherman must register with Solar Bat® on www.batbucks.com by clicking on LOGO OR SIGNATURE SERIES Contingencey and downloading the form, then mailing to Solar Bat® or emailing to contingency.registration@solarbat.com. Registration fees is $5.00, which includes two Solar Bat decals. 3. Contingency Rewards applies to fishing teams, anglers and co-anglers. 4. Fisherman must have Solar Bat® decals on their boat and/or tow vehicle. 1. Solar Bat® must have your Contingency BAT BUCKS registration form on file. 2. You must submit the BAT BUCKS Claim form (download by clicking on LOGO OR SIGNATURE SERIES Contingency at www.batbucks.com) to Solar Bat® either by completing the claim and emailing to sendmethemoney@solarbat.com or by downloading the form and mailing to Solar Bat® Attn: BAT BUCKS. Submission must include a photo of boat or tow vehicle with Solar Bat® logo visible. 3. Solar Bat® will go to the tournament website and verify your victory or 2nd place out of the money finish and the entry fees for the tournament. We will mail the award only after verification. There is a limit of 3 claims per year per tournament trail. ​​The Mystery Bait returns in 2018! Captain Wayne Carpenter of Xtreme Bass Tackle (XBT) is offering an additional prize to the team matched up with the Mystery Bait at the West Division Tippecanoe Lake tournament. At registration, each team will be given a sample pack of baits provided by XBT. During the weigh-in, teams are required to declare "catching" their fish on that XBT bait. At the conclusion of the weigh-in, a sealed envelope will be opened and the Mystery Bait will be revealed. The team that used the Mystery Bait to catch their fish will win cash and prizes provided by XBT totaling over $200 in value!. Winners of any incentive program are responsible for contacting and collecting the business as put forth by them. Tournament directors are not responsible for these prizes unless they are distributing them at the tournament. 1. The tournament must have a website that posts tournament general information and results. 2. Fisherman must weigh at least one fish to be eligible. 3. The tournament may be part of a tournament trail, a single tournament, or a benefit tournament. 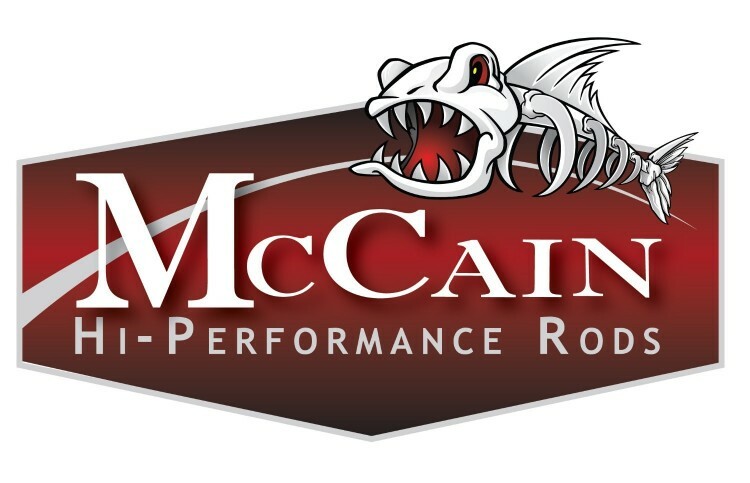 McCain Rods ​is the official Rod Sponsor of the R & B Bass Circuit! Rods will be given away at each tournament, and they offer an unbelievable 40% off rods to all R & B members! A promotional code can be used on their website to get the discount. 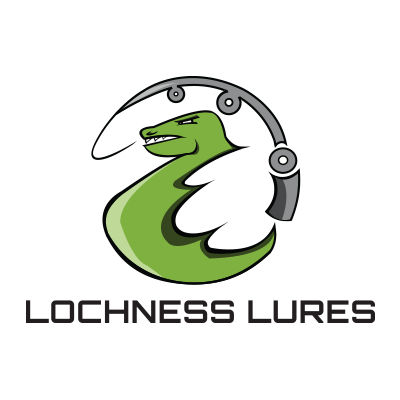 Lochness Lures will sponsor the Big Bass for each division and tournament in 2018. Winners of the big bass will receive a tackle pack from Lochness Lures! Prize will given by Tournament Directors at conclusion of tournament.